It is said that Cascais is the perfect place for Surf. 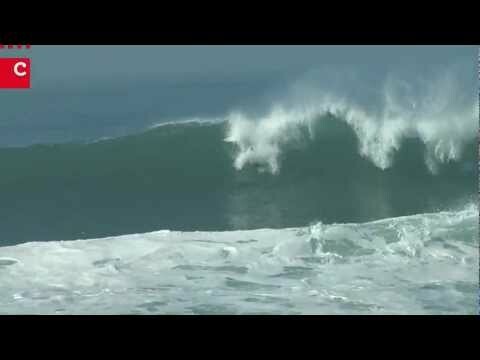 You learn to Surf in the nice waves of Carcavelos. PS – once again, Don’t try this one , unless you have a Great health insurance!!! Next story Dom Diniz restaurant – you will feel at home !